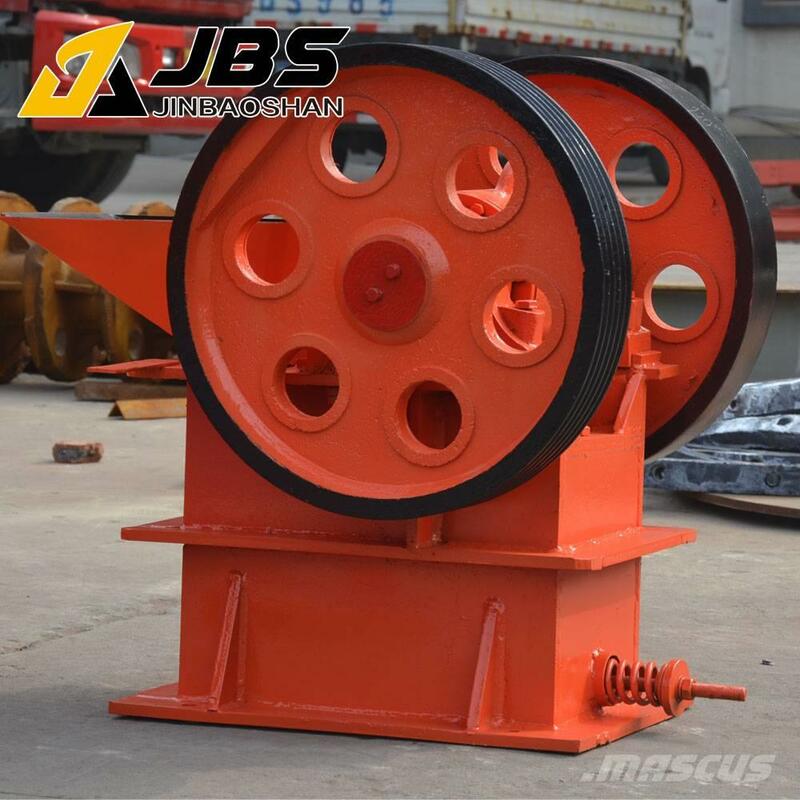 The diesel engine crusher is mainly used in some place that don't have enough electricity or without electricity.With small size,small diesel engine crusher also belongs to small crusher or mini crusher. 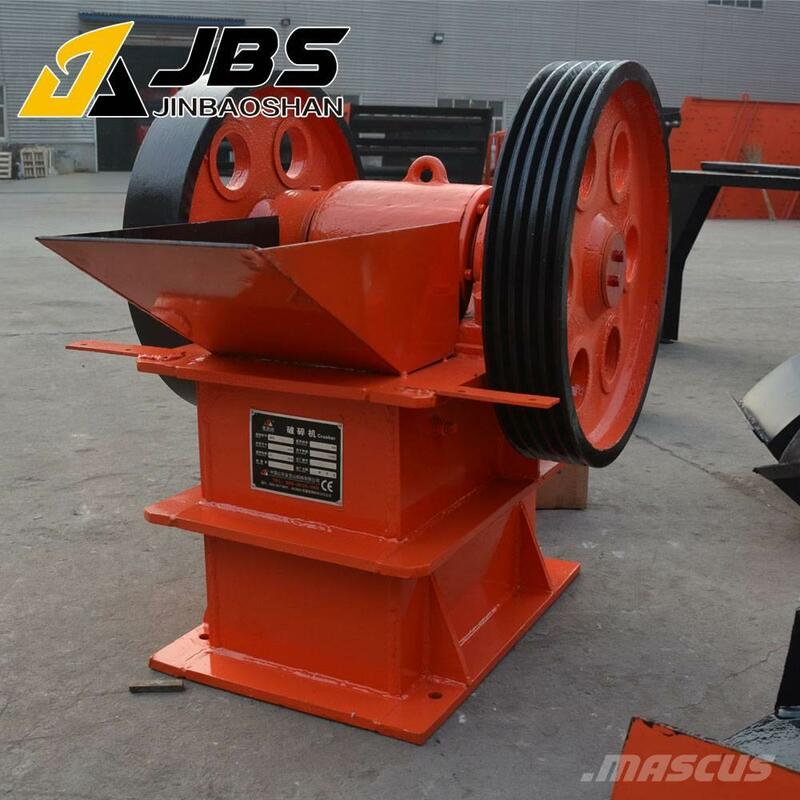 Small diesel jaw crushers can do the middle or fine crushing for every kind of rocks and stones. 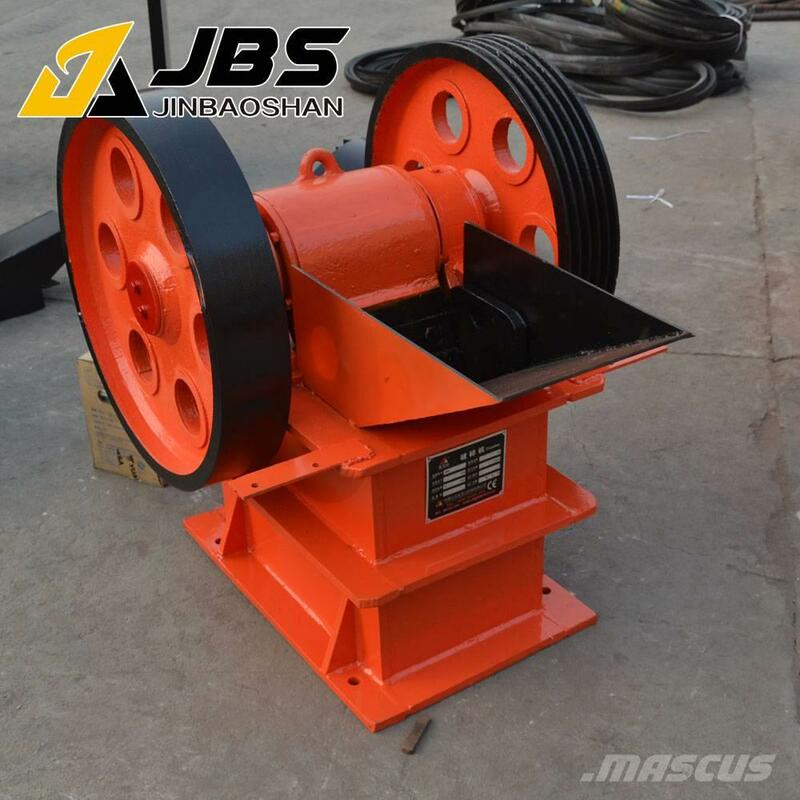 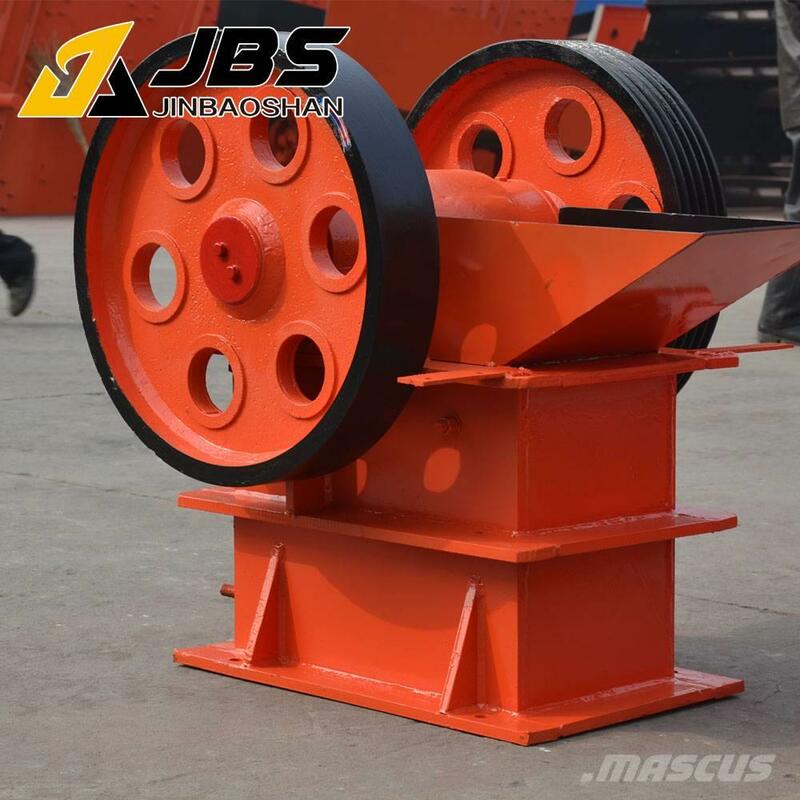 This kind of mini diesel jaw crusher is in compact structure, easy usage and simple operation. 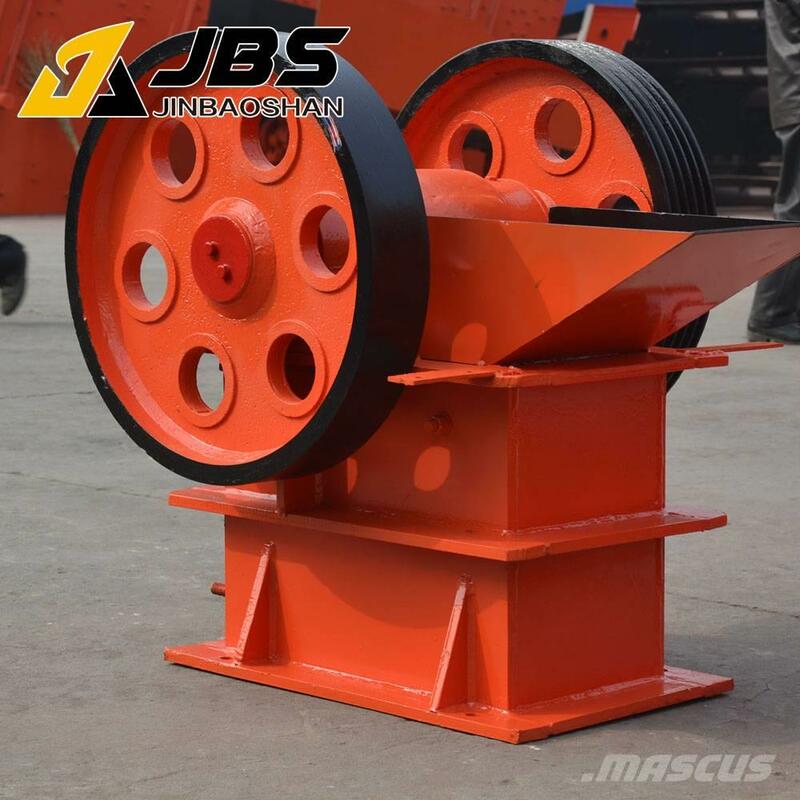 We also can do portable (mobile) ones as clients' request. 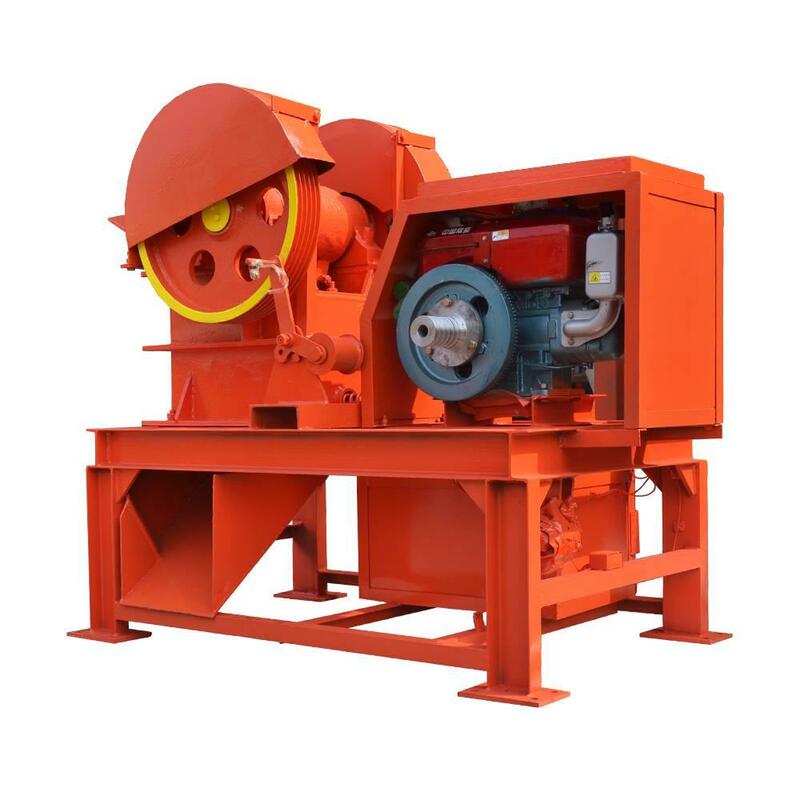 3.High crushing ratio, even output granularity.